Comment: I would like to get an estimate for installing spray foam in the attic and walls. Comment: would like attic to be better insulated.. Summer is coming and it gets pretty warm on the second floor and I think its due to the attic getting so hot. Comment: I would like to get an estimate for spray foam insulation at my home. Comment: Have a critter infestation. Once the critter issue is resolved in about two weeks, the old insulation will be removed and the area will be deodorized and disinfected. 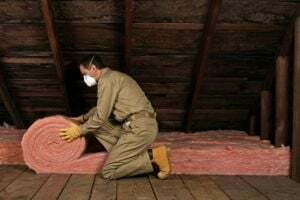 I am interested in spray foam insulation instead of the previous blown in insulation. Need to know the advantages , especially with respect to critters . Woodstock Insulation Contractors are rated 4.80 out of 5 based on 1,052 reviews of 30 pros. Not Looking for Insulation Contractors in Woodstock, GA?